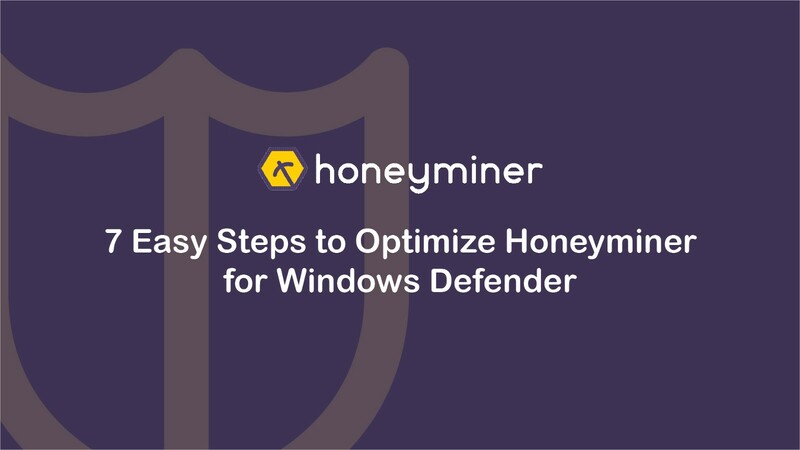 Honeyminer runs secured mining applications that have been compiled in-house under thorough review — however some antiviruses may detect that Honeyminer contains cryptocurrency mining software and issue a false positive alert that it may be unwanted. 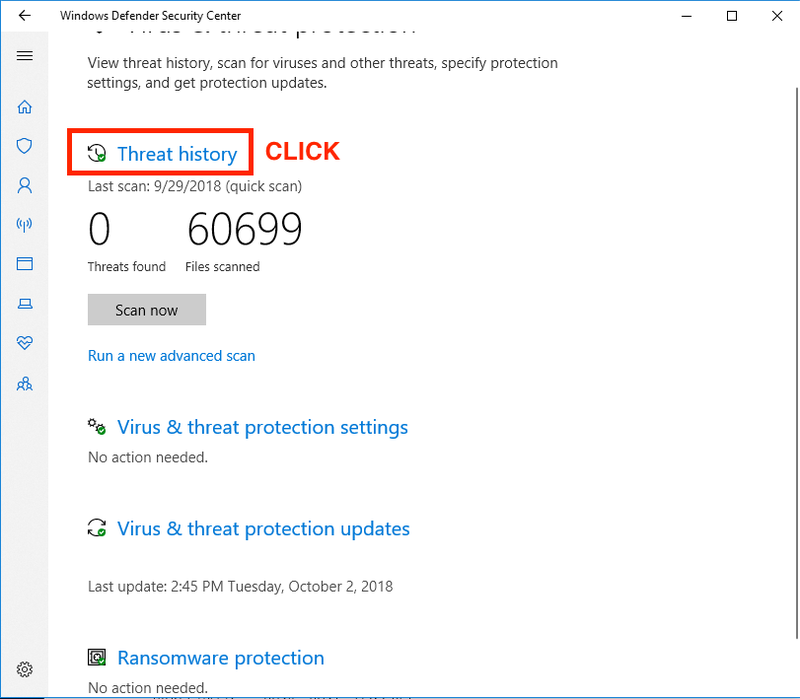 Why would my anti-virus think Honeyminer is a virus? It is for this reason we strongly recommend that you only download Honeyminer from our official website. Also if you are interested in how wide spread covert mining malware is, Kaspersky has a great blog about it here. 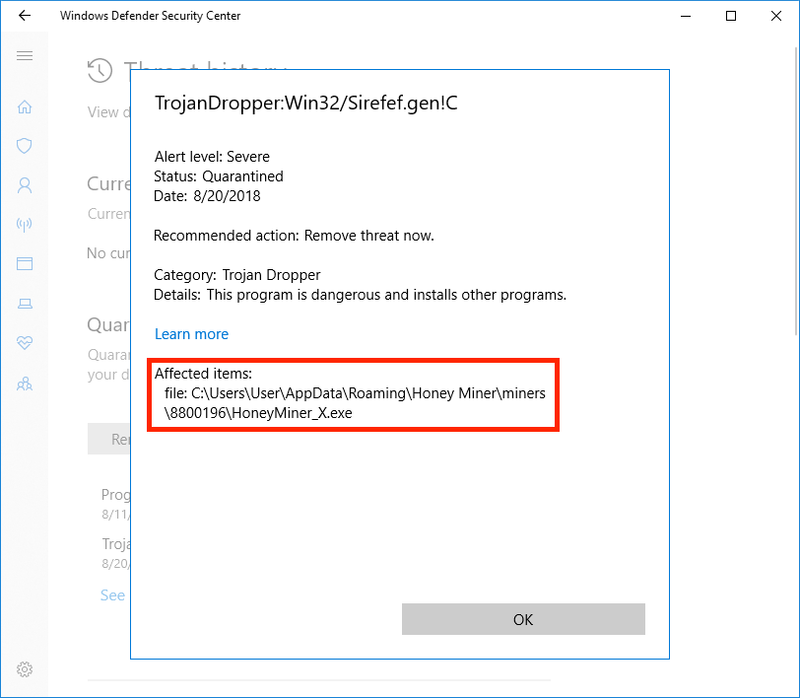 How do I add Honeyminer to the Windows Defender exception list? 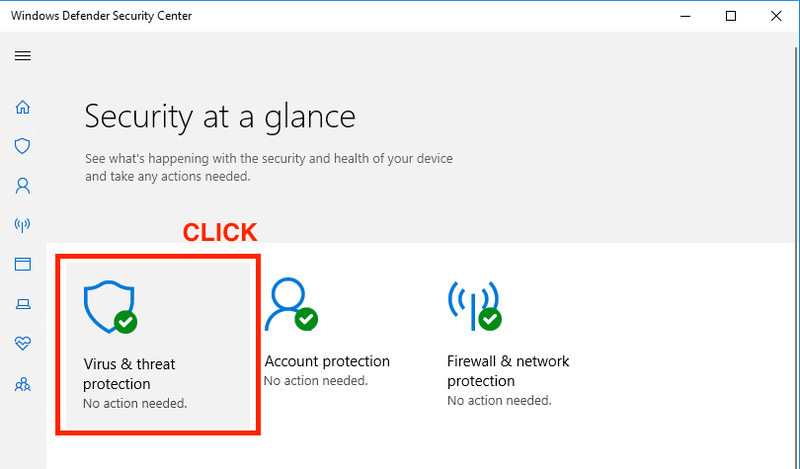 This brings us to Honeyminer getting blocked by Windows Defender. I do not use other AV software on my mining rigs, but I assume the process is similar for all of them. Honeyminer uses a combination of miners to be able to switch algorithms and to use both your GPUs and CPU to mine. 1. 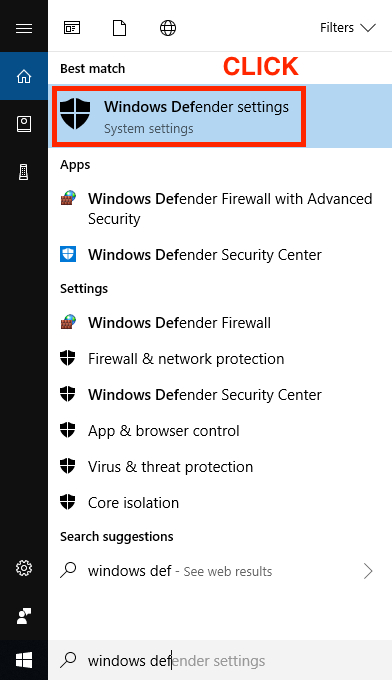 Open Windows Defender via your Start Menu by clicking the Windows Icon and typing “Windows Defender”. 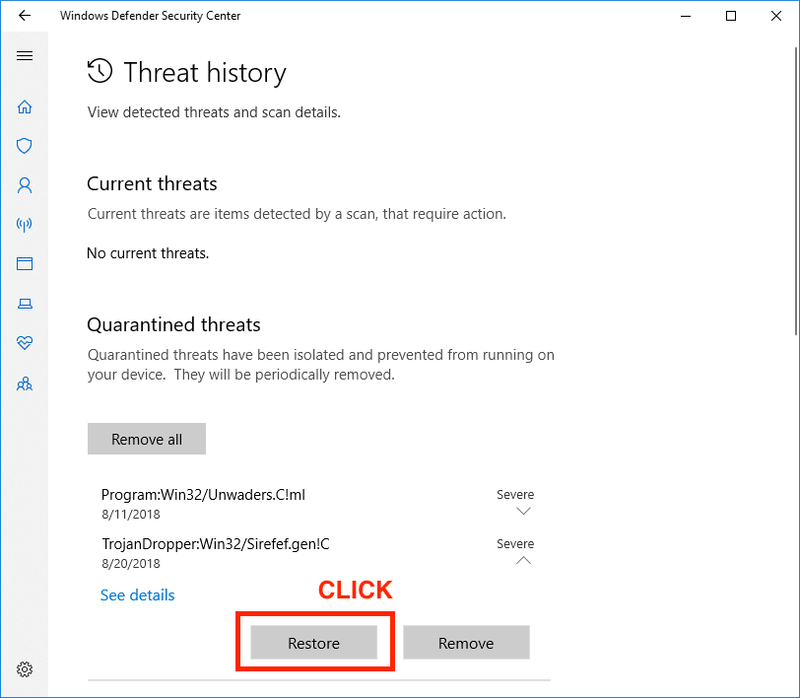 Click “Windows Defender settings”. 2. 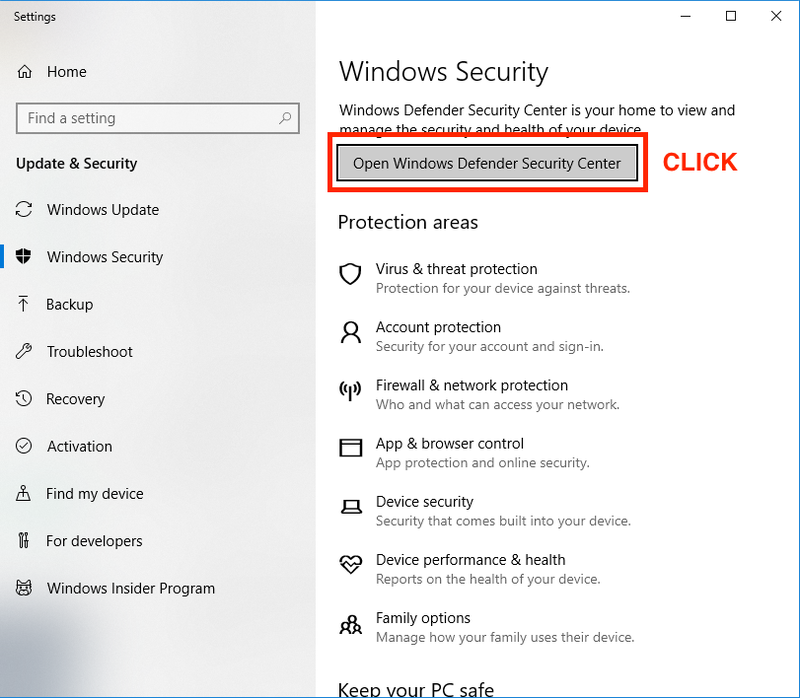 Click “Open Windows Defender Security Center”. 5. Under Quarantined Items, first click the dropdown arrow to reveal the “See details” link and then click that. 6. Verify that the file quarantined is a HoneyMiner executable file. You may need to check through a few of these quarantined items (if there is more than one). 7. Once you have confirmed that it is a Honeyminer executable, click the “Restore” button for that file. You can now toggle mining off and on within the Honeyminer application window to resume mining. Congratulations, you are now up and running! 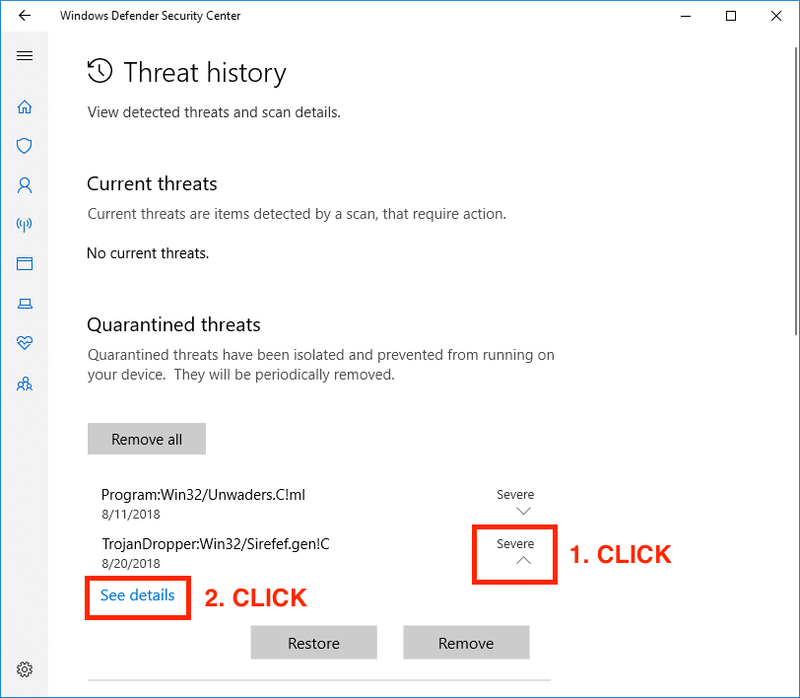 If you are using an antivirus software that is not Windows Defender, please see below references for other AV Software exceptions and quarantine processes. Download Honeyminer and start earning Bitcoin today. P.S. If you liked this article — give it a clap!